Veolia Mobile Water Services will be exhibiting at Aquarama 2018. 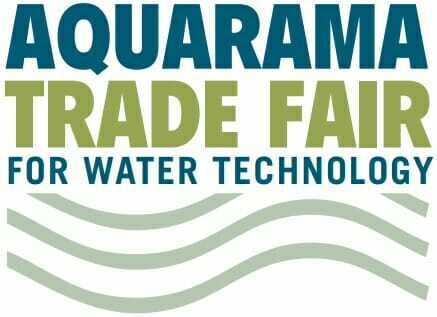 The Aquarama trade fair takes place this year for the twelfth time. The exhibition brings together stakeholders from the worlds of water technology and water treatment in Belgium and the Netherlands. Industrial end-users can network with over 100 exhibitors to find the solution for their challenges in water technology.